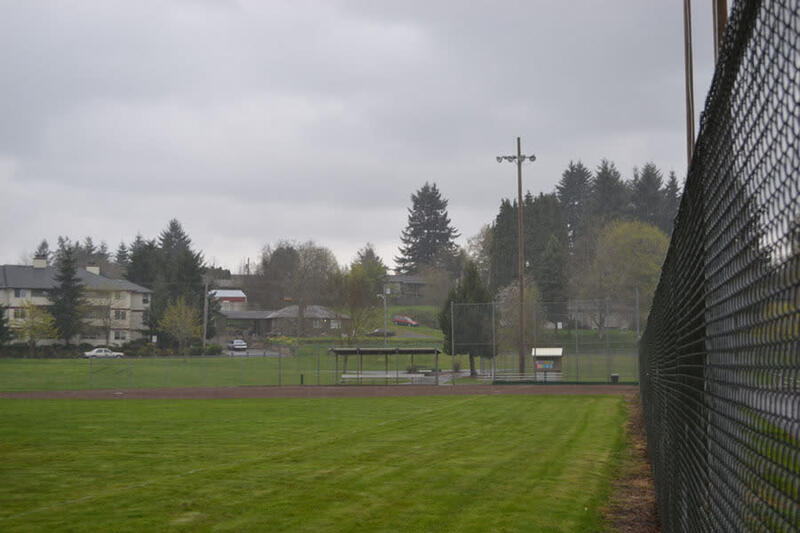 This 15.3-acre community park is in the Bagley Downs Neighborhood of central Vancouver. 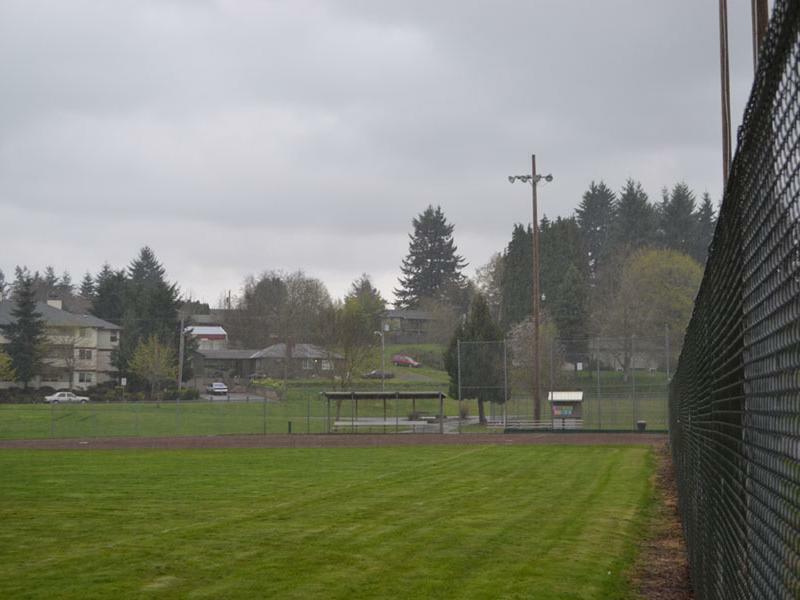 It is home to many of Vancouver Parks and Recreation's youth and adult sports leagues. This facility includes three softball fields, and two soccer fields with backstops and irrigation.